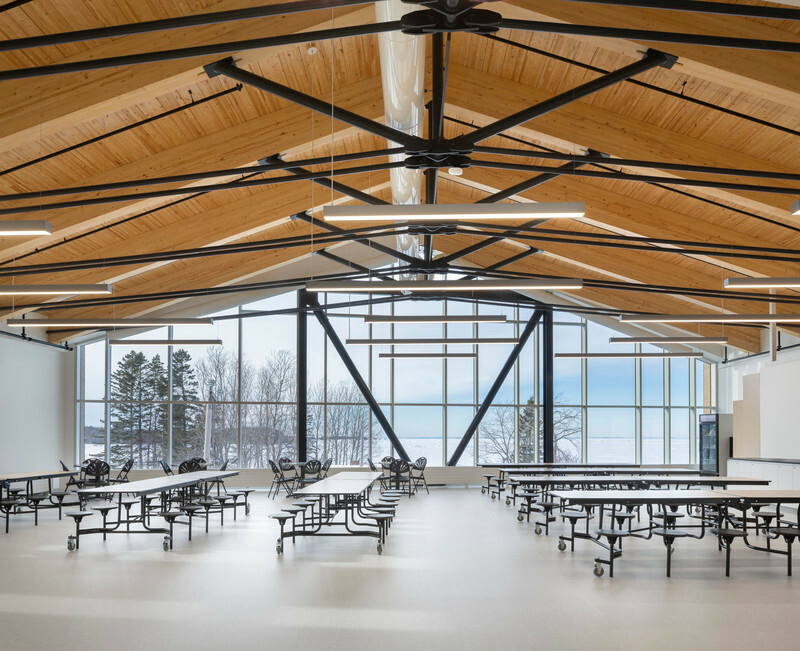 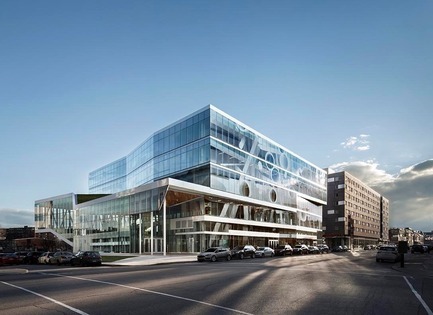 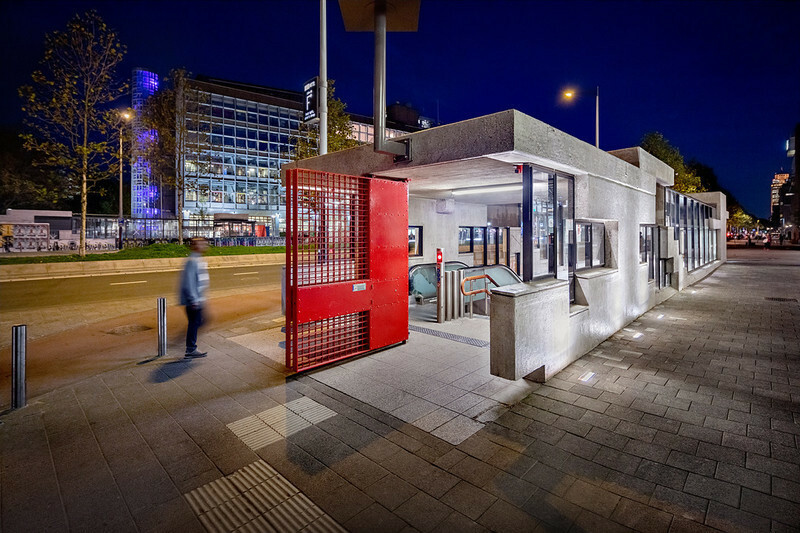 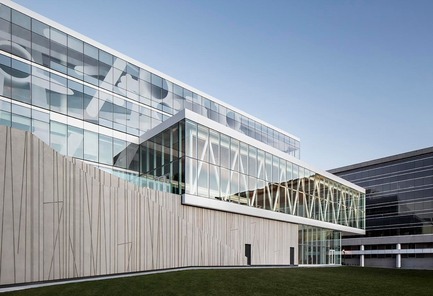 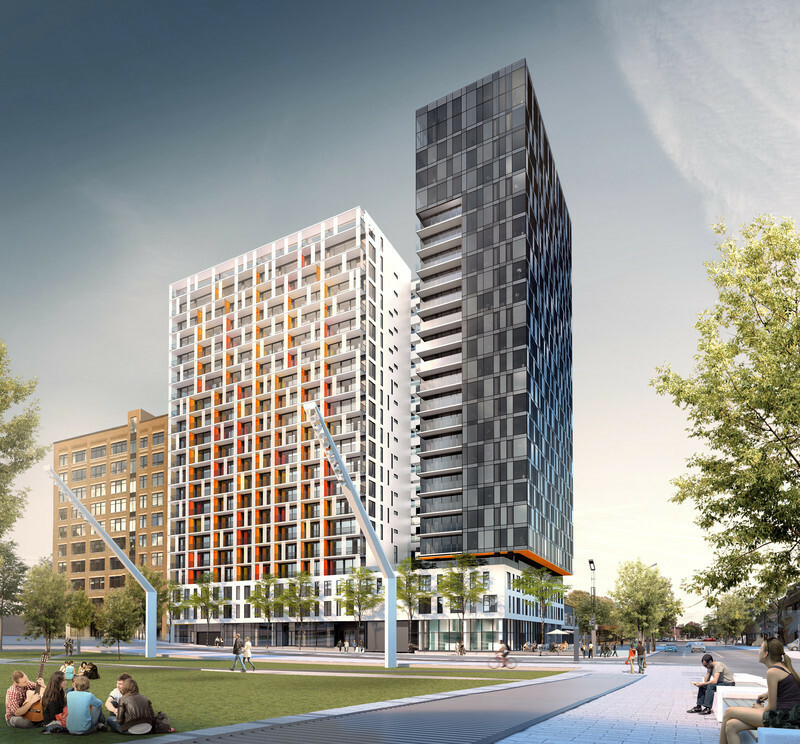 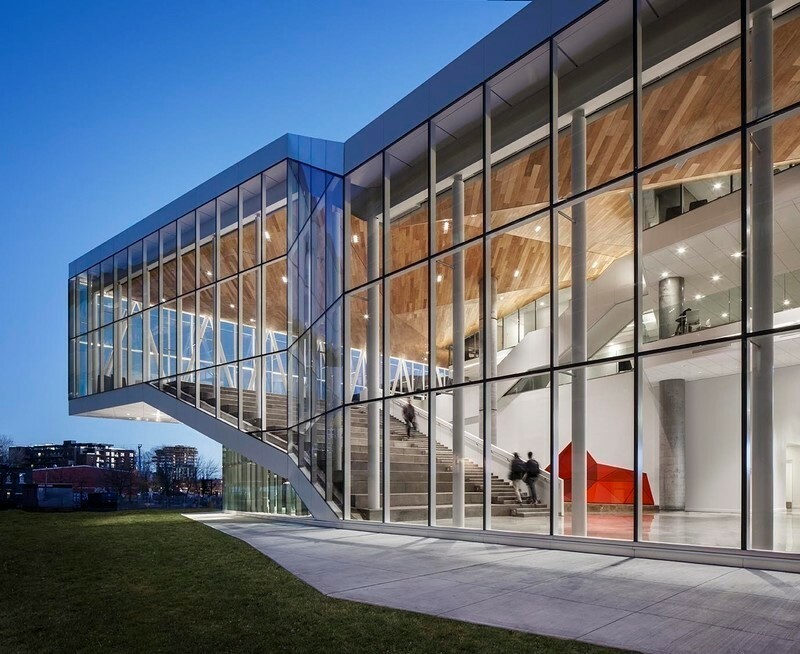 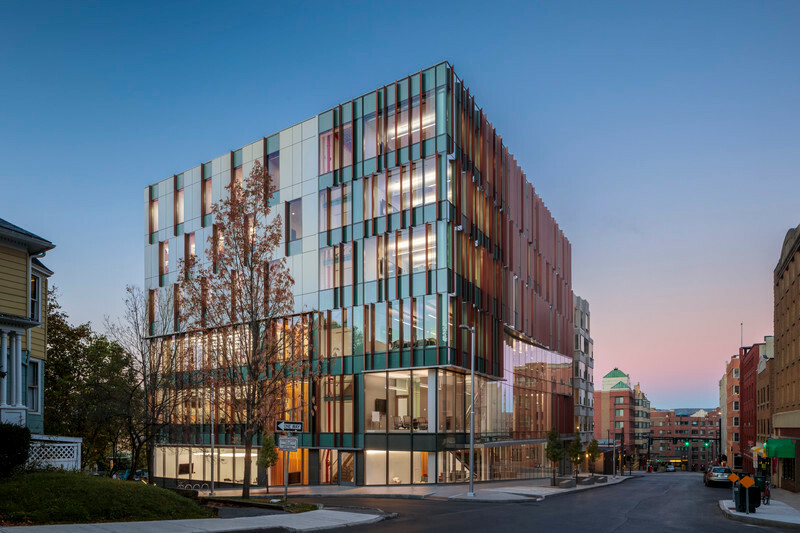 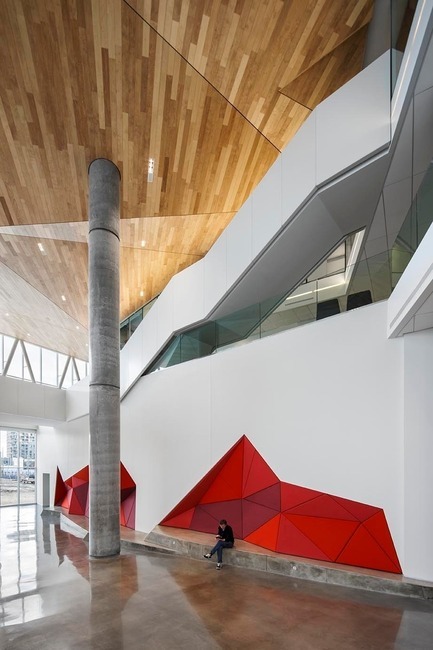 After four years of work, the recent inauguration of the Maison des étudiants de l’École de technologie supérieure (ÉTS) unveiled a signature building which enhances an entire neighborhood in the Griffintown district. 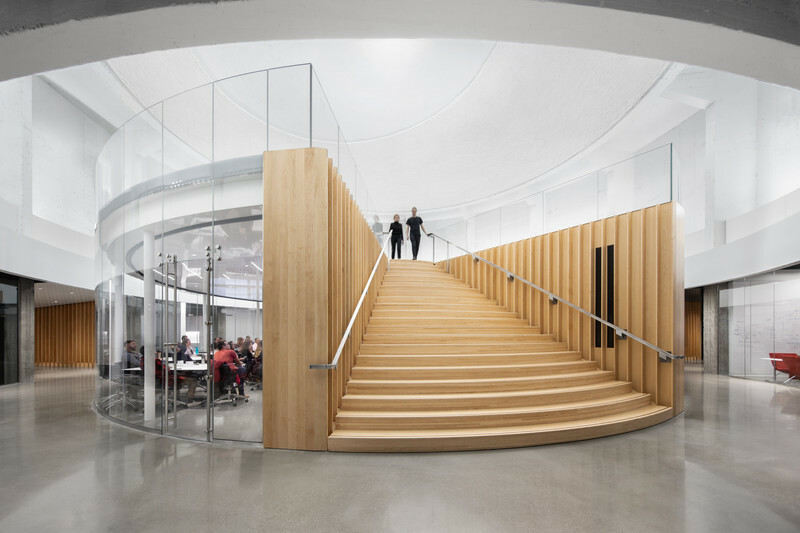 A spiralling promenade weaves through the atrium under a warm, hovering topography made of birch wood slats. 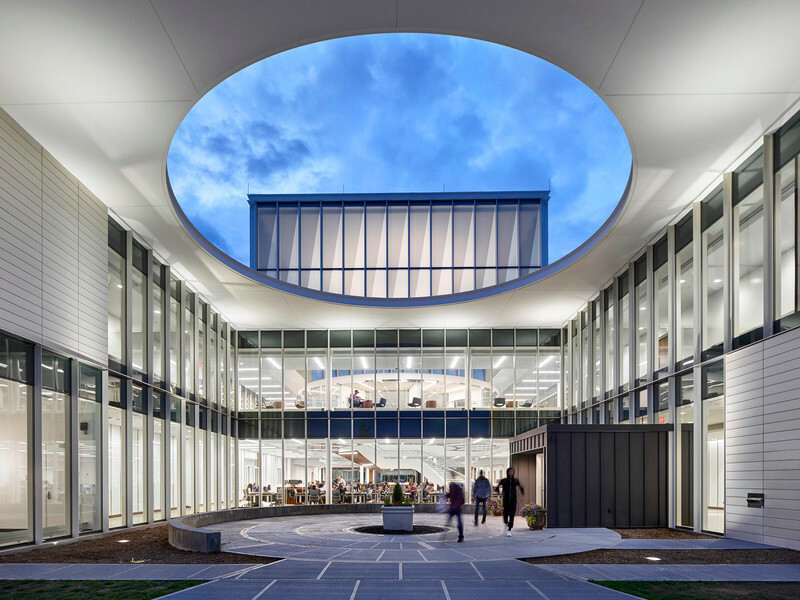 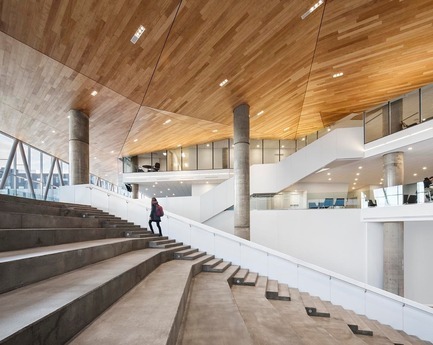 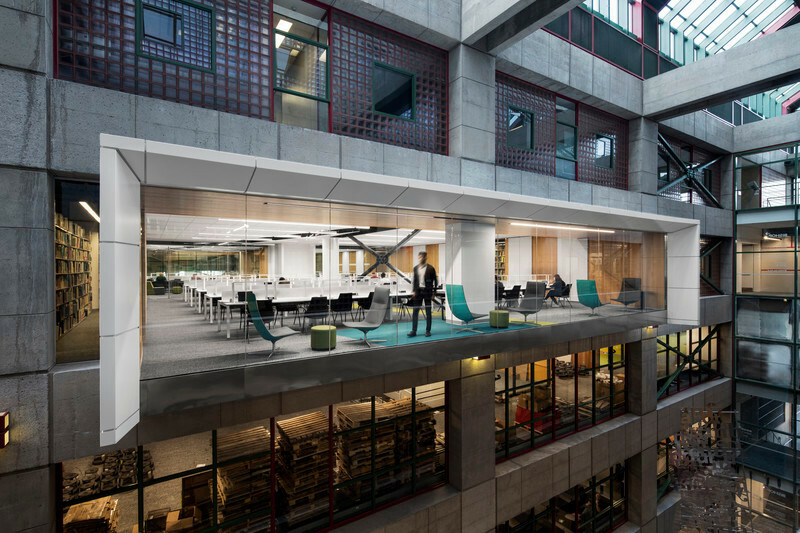 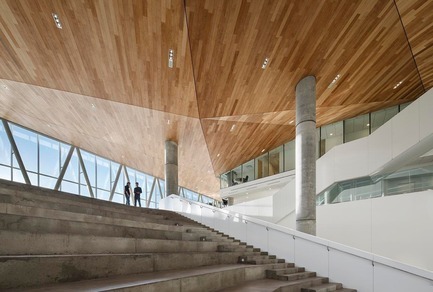 This inhabited circulation interconnects multiple zones used in everyday student life, each endowed with distinct light and acoustical qualities. 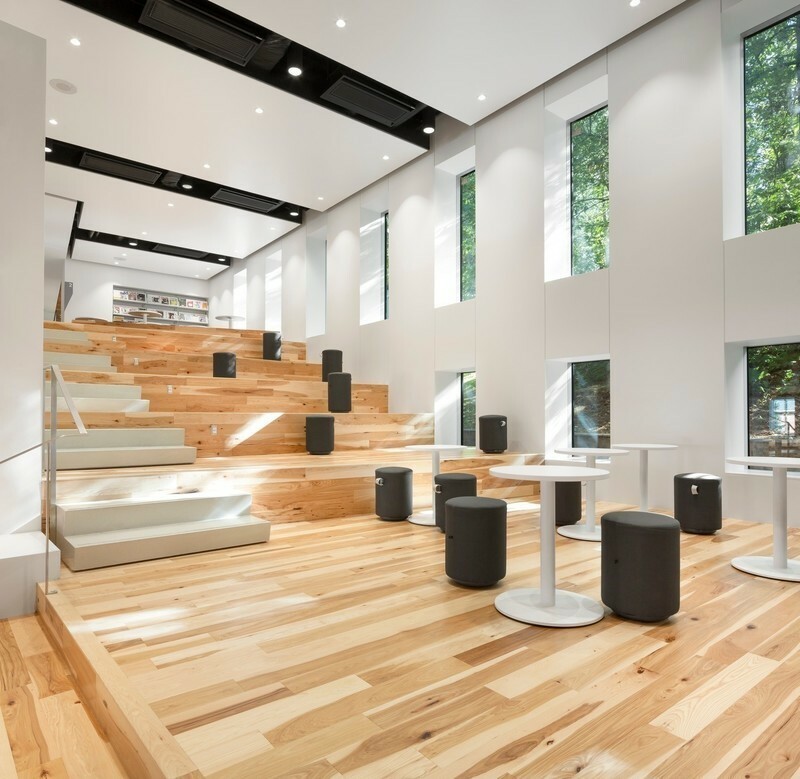 Custom furniture such as integrated cushioned nooks, and carefully selected seating typologies punctuate the open space with a wide array of spatial experiences for relaxing, studying and socializing. 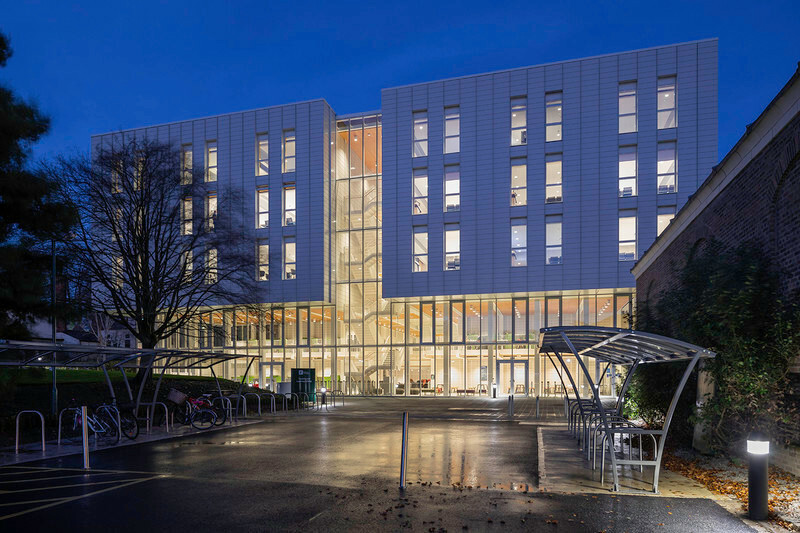 The promenade visually and physically ties the campus together, starting with a tunnel link from the adjacent pavilion to the east to reach the student residences through a planned bridge to the west. 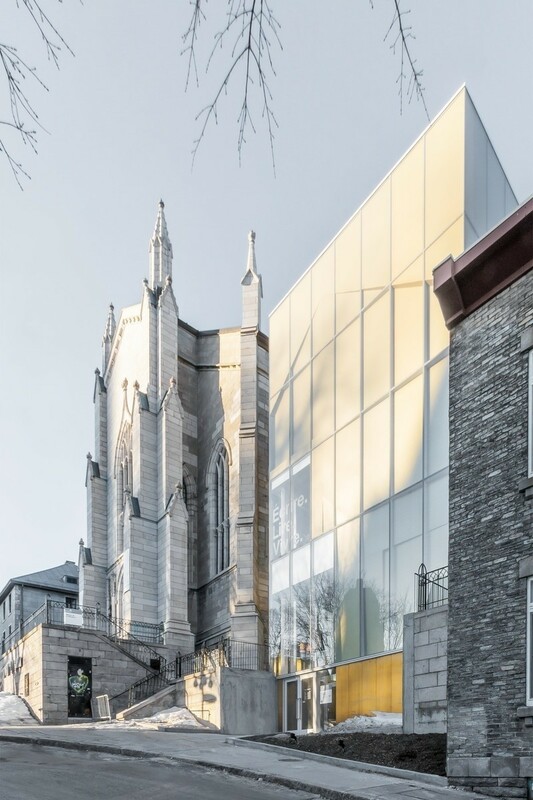 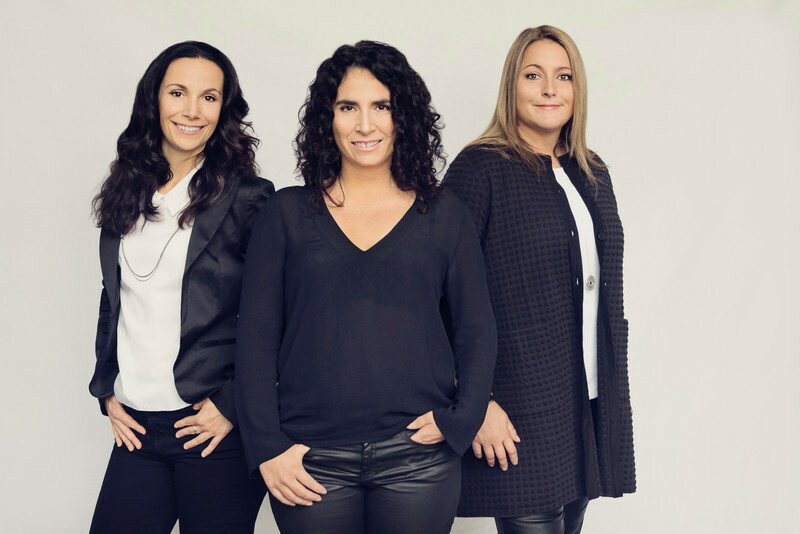 It constitutes an indoor, year-round park offering an open and central congregating space for large events and exhibitions to both the ÉTS and Griffintown communities. 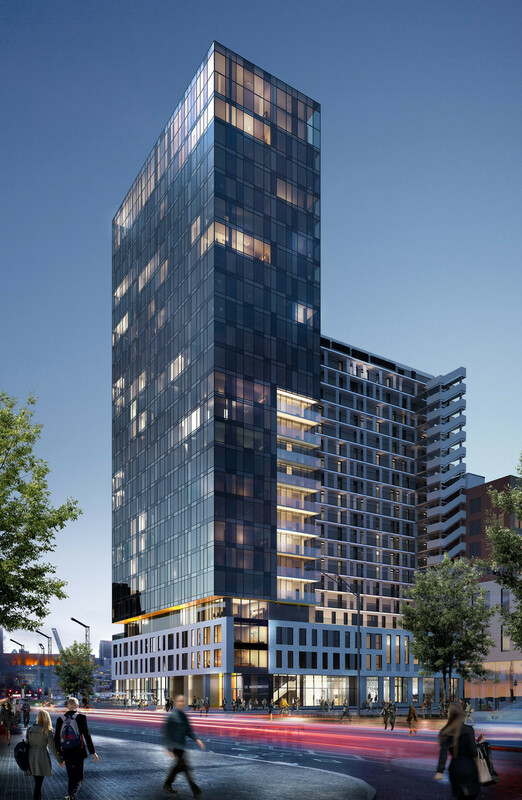 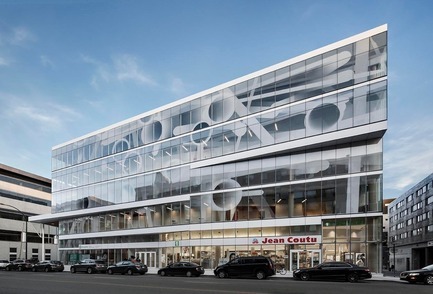 The project aims for LEED CS Silver Certification. 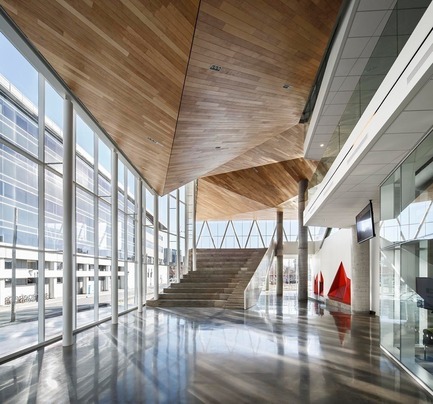 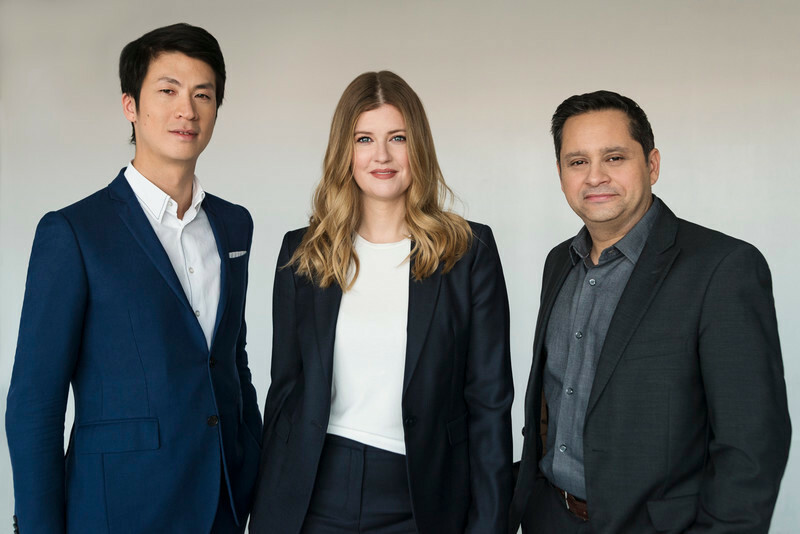 We work at the crossroads of architecture, design, and urban and real estate development. 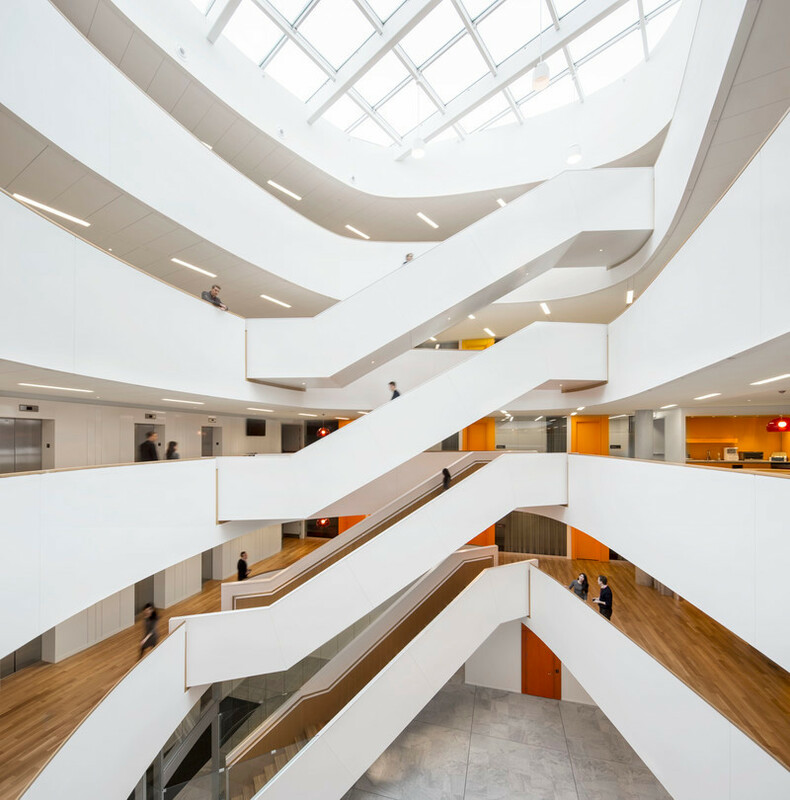 Over the years, we have redefined major institutional and cultural spaces, and brought remarkable projects to life. 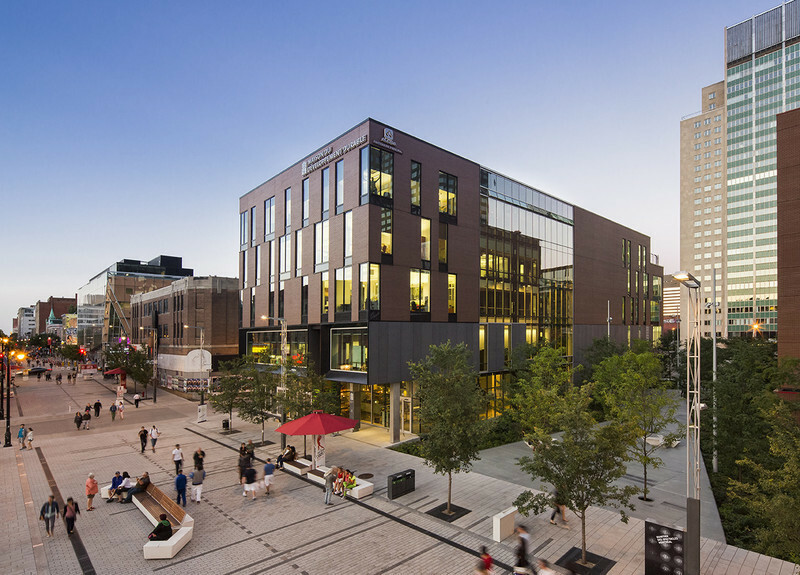 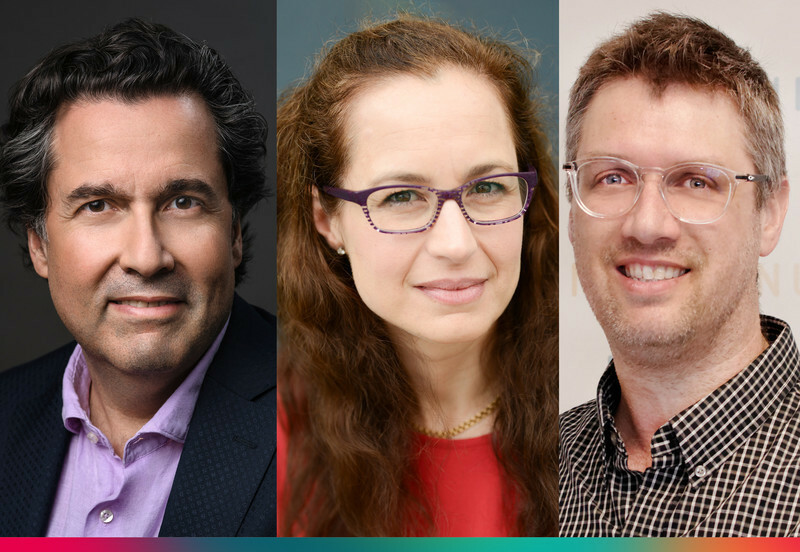 Today, the Maison des étudiants de l'École de technologie supérieure joins the list of our other downtown Montreal accomplishments: the Grande Bibliothèque, the CHUM Research Center, the Centre for Sustainable Development, the Laurent & Clark, the Yul and the future Maison Manuvie. 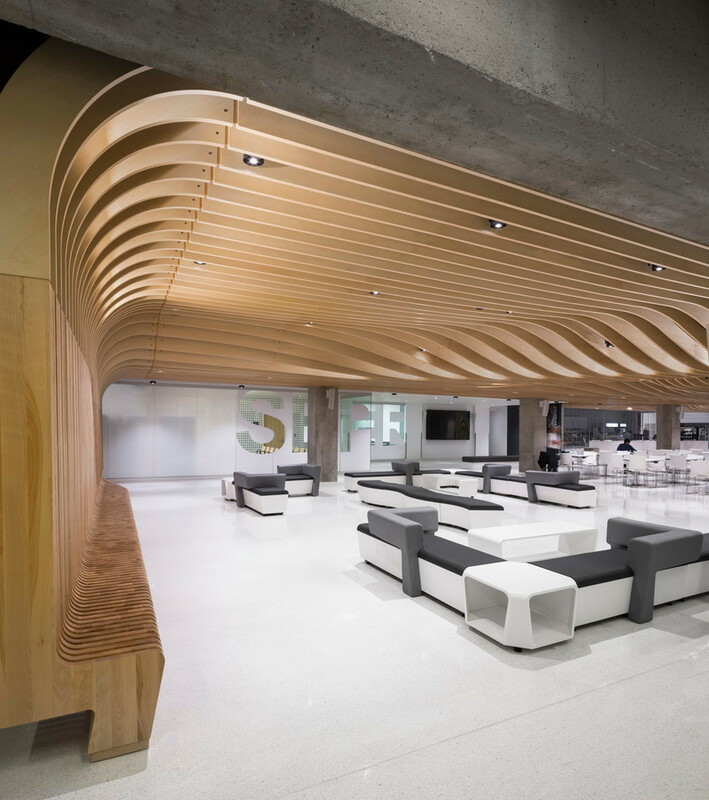 As city hubs, our projects distinguish themselves through architecture that becomes part of the public realm and timeless living spaces.